Arturia: Get Arturia Minimoog-V Original for free on June 21! Get Arturia Minimoog-V Original for free on June 21! 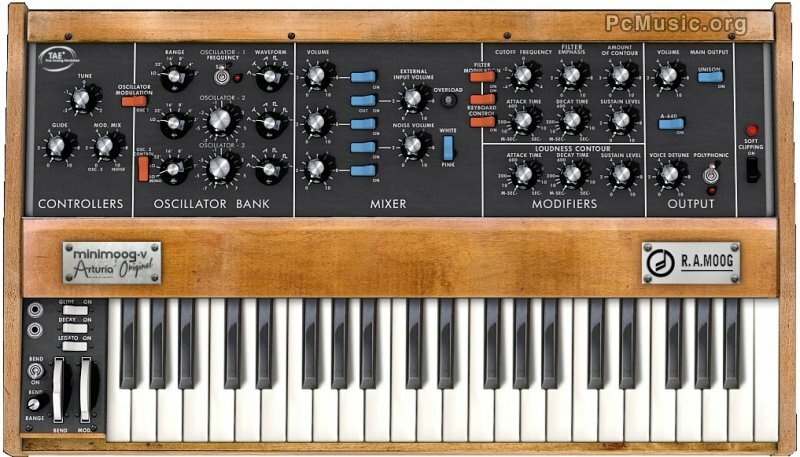 On June 21 only, musicians everywhere can download Minimoog-V Original from the Arturia website — for free! Minimoog-V Original includes all the sounds (more than 1,000 presets created by talented artists and renowned sound designers) and features (32-voice polyphony, plus much more besides) from the latest Minimoog- V update (Version 2.5), but without the additional functionality accessible behind the 'hinged' front panel — just like the original Minimoog.